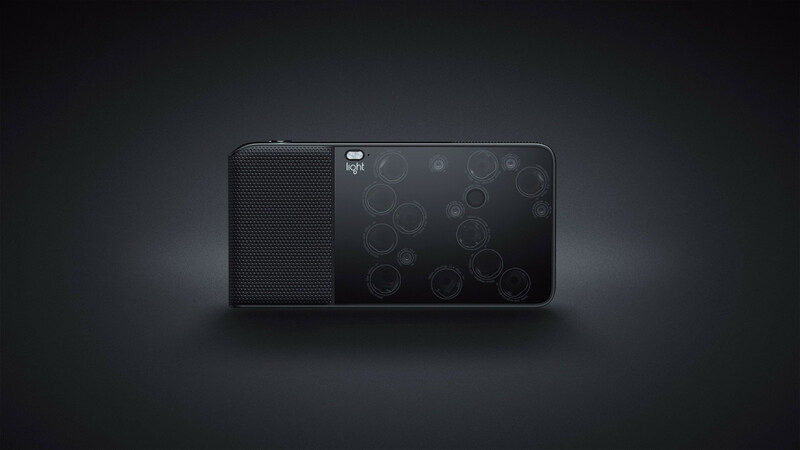 What if you had every lens you ever needed in one camera? 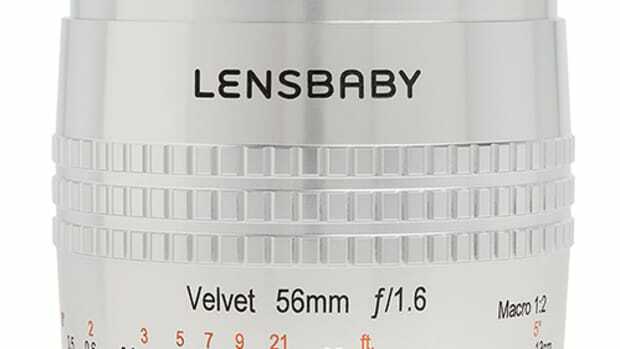 Imagine if you never had to pack another lens ever again. No more camera bodies to deal with and no more heavy bags. That&apos;s where the Light L16 comes in. 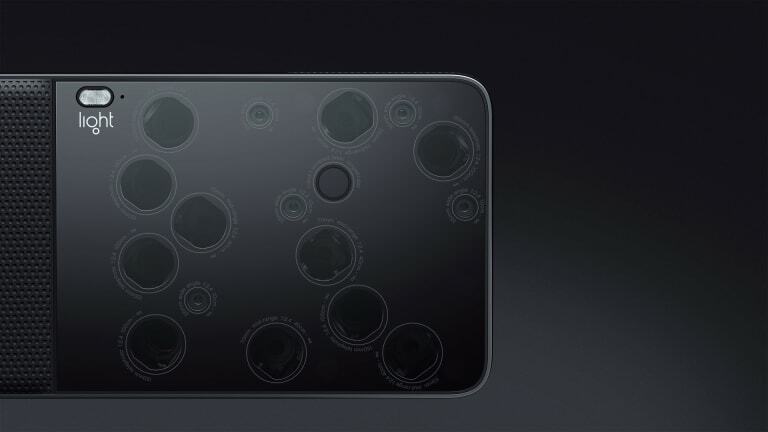 Light&apos;s camera features sixteen lenses, with 10 firing at the same time once you hit the shutter. So why the multiple lenses? Each individual lens has its own focal length which can be used to get more detail out of a photo or stitched together to create huge images with up to 52 megapixels of resolution. 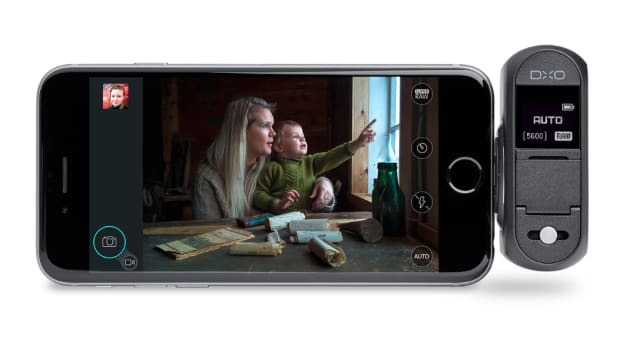 You can edit right on the camera or use the built-in Wi-Fi to transfer all your photos which can have their focus and depth of field adjusted because of the camera&apos;s depth-mapping technology. Unfortunately, you&apos;ll have to wait a little while before you can get one. 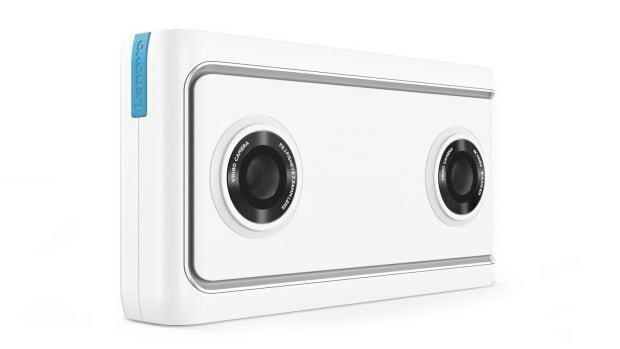 The cameras ship next summer, but you can pre-order them today for an earlybird price of $1,299 ($1699 retail). 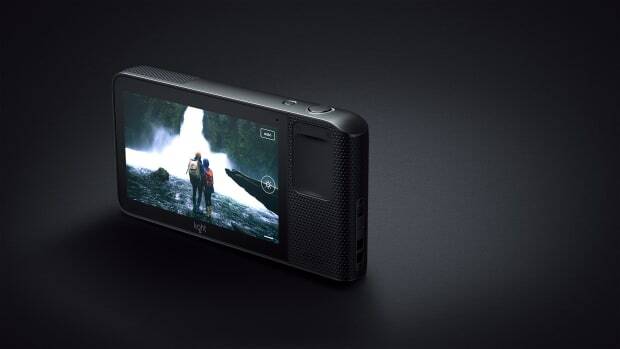 This might just be the only camera you'll ever need.